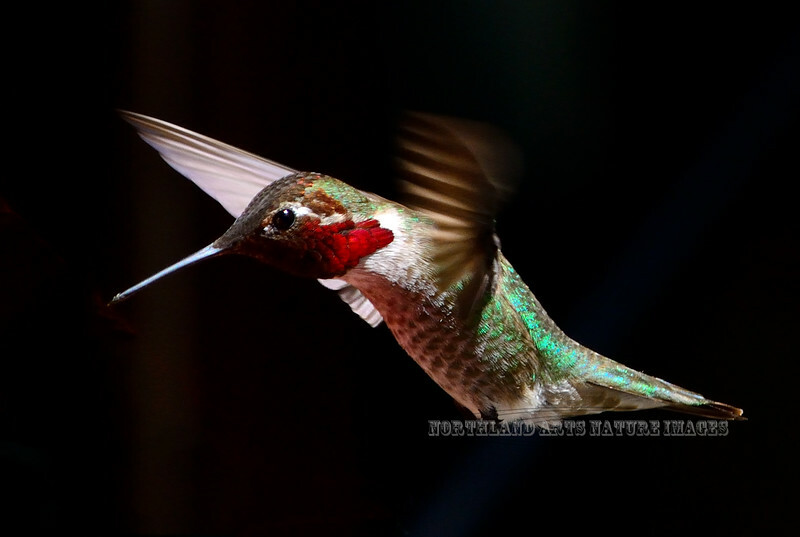 Hummingbird, Anna's. Yavapai County, AZ. #426.134. 2x3 ratio format.